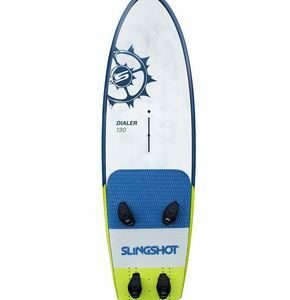 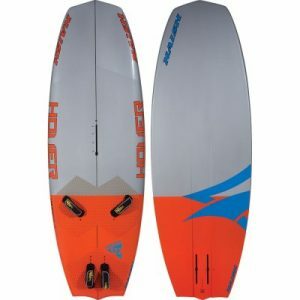 Category: Windfoiling-Kitefoiling-Supfoiling. 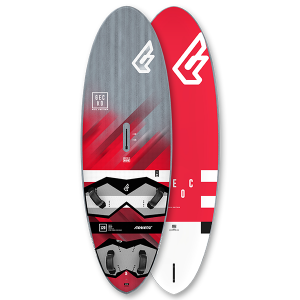 Tags: kitefoiling, supfoiling, Windfoiling. 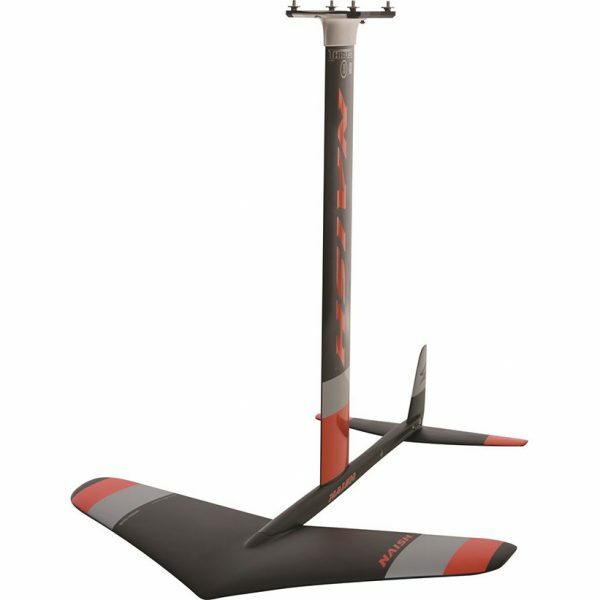 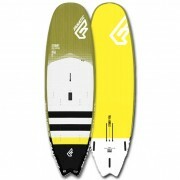 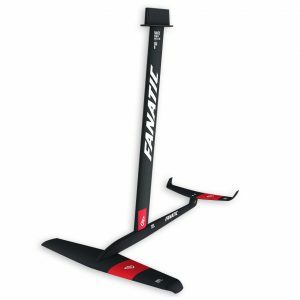 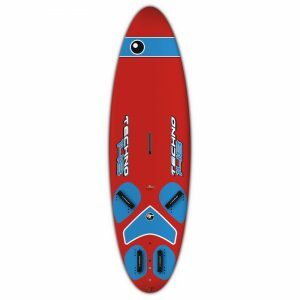 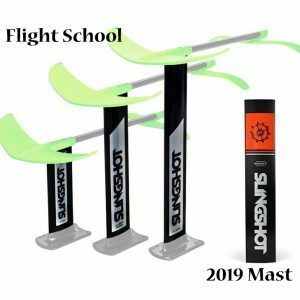 The Naish Thrust foil set up allows you to have one foil for four sports. 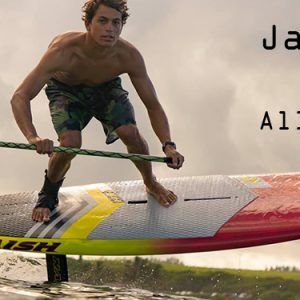 Naish have built an amazing and fully integrated foiling system – THRUST. 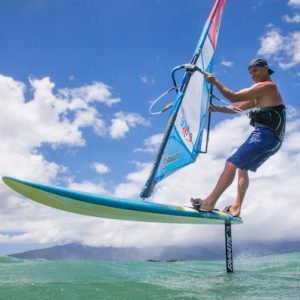 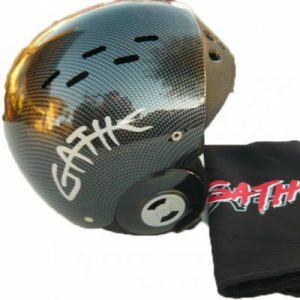 With Thrust you can purchase a specific foil for one sport, then add the required elements to bring 2, 3 or 4 more sports onto the same base structure. 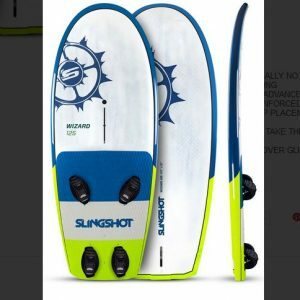 Thrust Surf, Thrust WS (windsurf) and Thrust KS (kitesurfing). 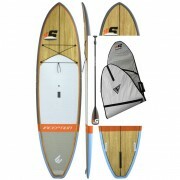 This system is much more cost effective then purchasing separate complete foils for each sport.